I love R.S. 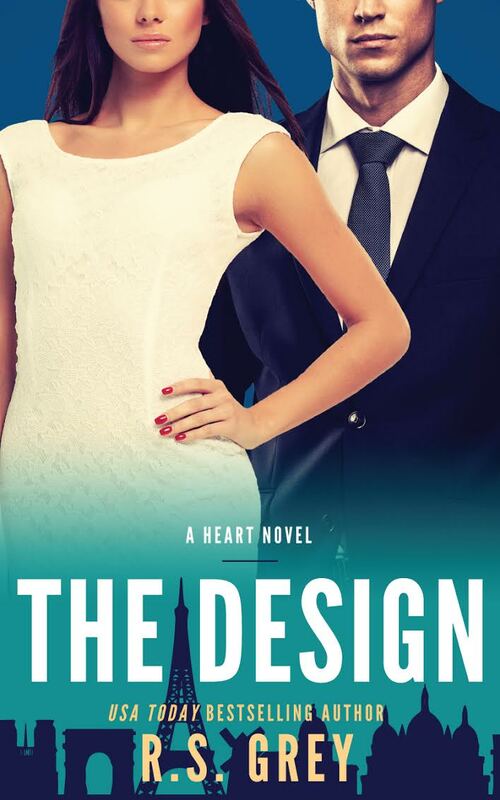 Grey and cannot wait to get my hands on The Design—follow-up novel to The Duet!!! I soooo enjoyed that book. Loved the romance and the humor, and upon finishing the last page, I was already clamoring for Grayson and Cammie’s story! It’s coming March 1st and I am loving the vibrant cover! Read an excerpt below.